The Pitch Competition by TheNextWomen is an international business opportunity network that puts emerging female founders in the spotlight. Only 20 companies had been selected to the quarterfinals of its Pitch Competition and only 10 of them had been chosen to the European semifinals.  WIVI Vision, the only Spanish company, has been selected as one of the three finalists from the Paris round. The Pitch Competition grand final will take place on October 4th in Amsterdam. 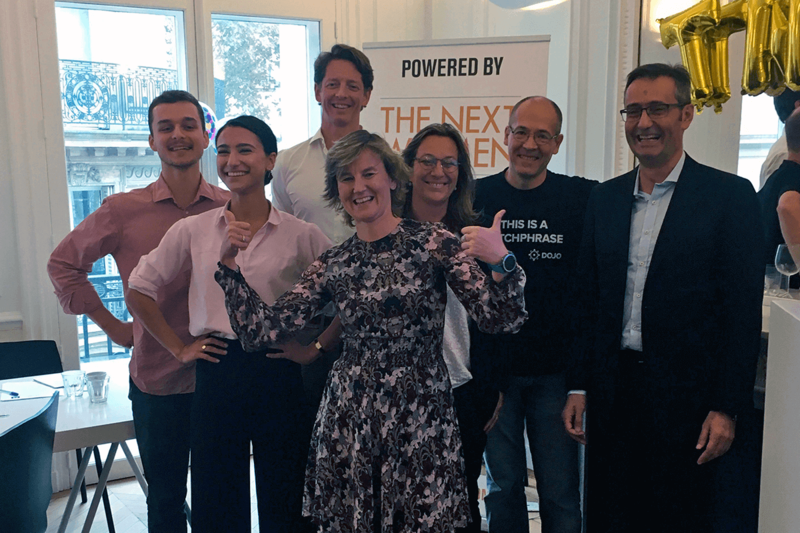 Eva García Ramos, co-founder and CEO of eHTS, presented WIVI at the competition last September 13th in Paris, one of Euopean cities where semi-finals where taking place. As a result of her speech about the revolutionary product in visual health care field and the positive response from the jury and other contestants, this pioneering solution for visual dysfunctions improvement has been rewarded to be in the final round. WIVI is once again consolidated as a system supported and recognised by international companies in the healthcare and technology sectors. The Grand Final of TheNextWomen Pitch Competition is the ideal place for those companies around the world who are interested in innovation and digital development. As the company’s co-founders mentioned “it is a great opportunity for eHTS to find new collaborations, gain visibility and keep growing”.